There maybe some affiliate links in this blog post which means I get a small percentage of each sale at no cost to you! As many of you ready know I love saving every bit of my fabric. Although it may seem odd for a sewing company but we are very environmentally aware and work hard to reduce waste. I know this is not the case with a lot of businesses, big and small but we really need to think about the future. 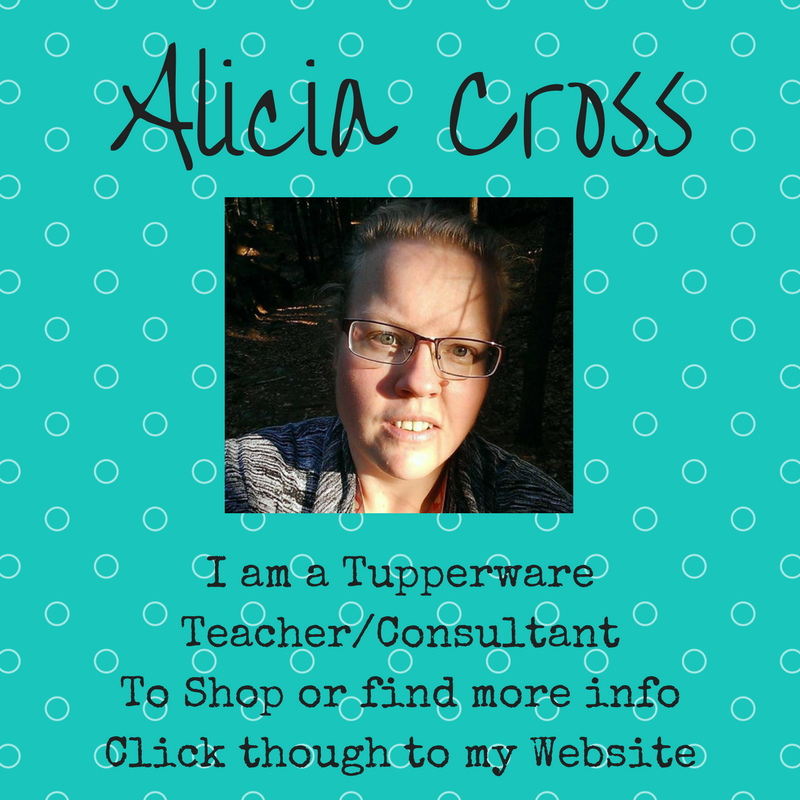 You can read one of my earlier blog post about being an Eco-friendly home business. If you read that you may understand more for what we do besides just saving fabric here. With that said I have found a why to save all my fabric for our waste, although it may end up in the waste someday I am making it last longer. After I have used all my fabric for scrap projects and doll hair, I do have some small scraps left that I hated throwing away. So this winter I found a way to save it all, even thread, ribbon, rope, floss, and tulle plus still use my card board scraps for the tags. For me it was a win win and a way to make sales tags pretty. At first I started making my own tags from old cards and stock board that come in the flat quarters. Then my mom bought me a tag punch last year, which I love for smaller items tags. But for the bigger tags I was still cutting card board and writing on it or stamping it with a stamp like this. Now here is my idea, I took those small scraps and glued them to my card board tags. I know it’s not much and probably not even my idea but I love them. They are so unique and I do take them back for reuse if the custom doesn’t want them. Here is a picture of my first set I made. Down side they do take a while to make but worth saving the planet for LOL. Broken down these are just card board cut in squares and not evenly either with a hole punched in one corner. Then I collect a few small/tiny pieces of fabric to glue down (with hot glue) and I let the fabric let me where is wants to go. I over lap and let some hang off the sides and top, they don’t need to be prefect. Then I make a tie with either a thin piece of fabric, or tulle, or ribbon. The ribbon usually comes for packaging on fabric we bought like fabric bundles. If you look hard enough there is always a way to use something!! You can see how each one is unique and has all kinds of scraps on it. There is also a picture of the tag on a Mermaid/Unicorn/Kitty doll (Zoey, who is SOLD), they are prefect. I think these would also be great gift tags and I am think about selling some. 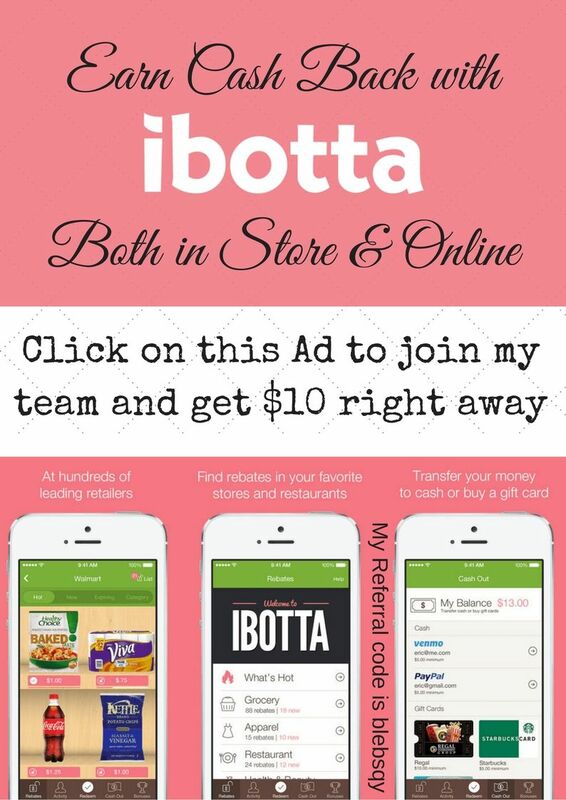 Message me on Facebook if you would want a pack of 10 for $13 Shipped (usa only). 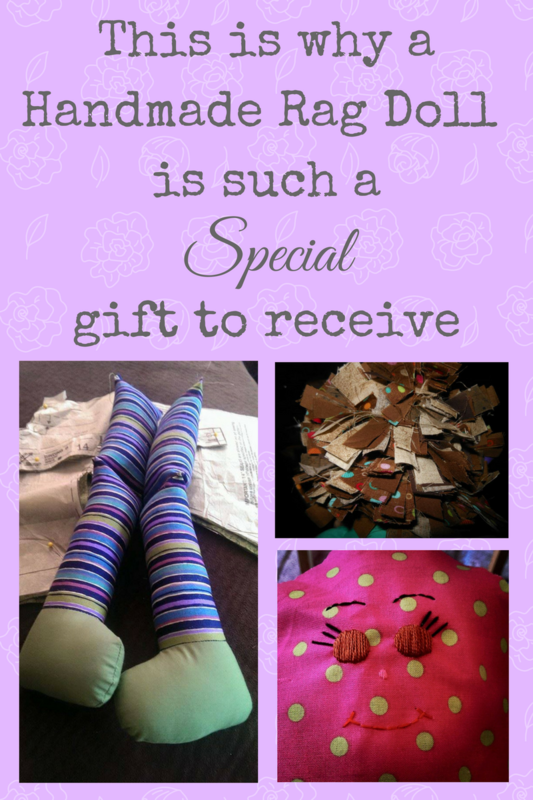 Here is more Scrap projects for you to avoid wasting fabric. 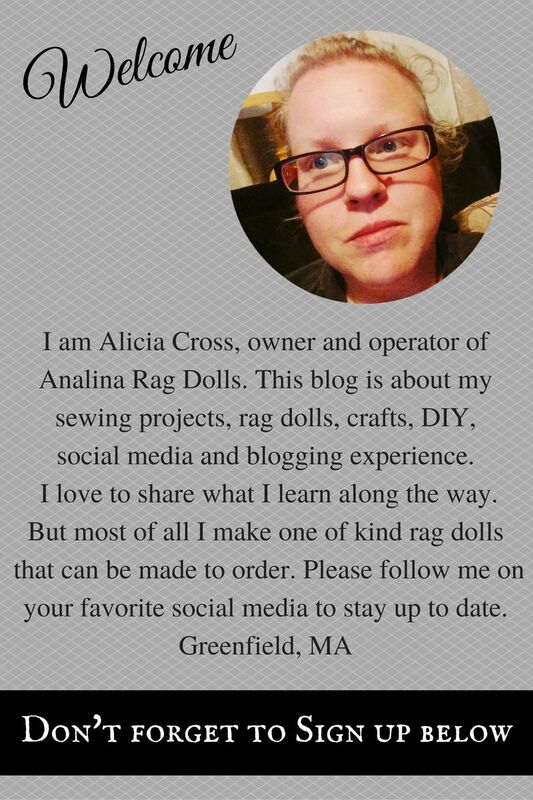 If you can’t use your fabric and trims, you can mail me your scraps of any size at Analina Rag Dolls 37 woodleigh Ave, Greenfield, MA 01301. I will put them to good use, you may so get a surprise in return for your fabric (of course the more the bigger the item).